Wine Tasting Along the Livermore Wine Trail! Disclosure: I was invited out to experience Livermore Wine Valley this past July. These were my adventures and findings along the way. This is part of a 3 part series. There’s a reason or two that I love visiting the different California Wine Regions. One such reason is the fact that different regions EXCEL at different varietal of wines over others. Another reason is learning the deep, rich history that a region may have. 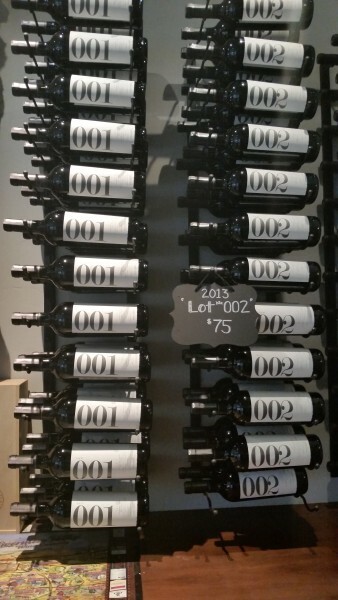 Just in case you haven’t read the History of Livermore Wine, you need too. And, another reason? It’s honestly meeting the people behind the wineries. 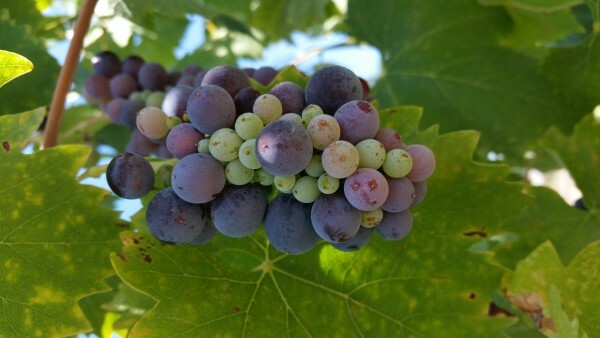 So many of the Wineries in Livermore Wine Valley have a rich history, whether they’re the family’s behind Steven Kent, Wente, or Concannon, to Wineries that started because they were originally farmers, and wine kind of fell into their lap. It’s in hearing their stories, supporting their hard work, that make it so much fun to visit. And lets be honest: Every Region has a little something different to offer. As I first made my mark into Livermore Wine Valley, the first thing I honestly noticed was HOW CLOSE it was to the Bay Area. From Sonoma County, it was just a hour and a half drive for me. Even closer for those that live in the East or South Bay of the Bay Area. And as I drove into Livermore, it was surreal seeing Grape Vines, and a few feet away full on neighborhoods. 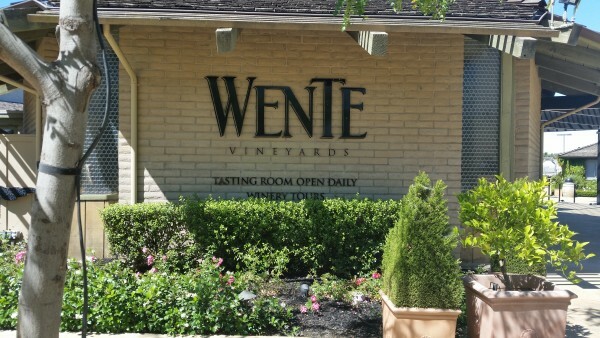 But I kept Trekking, and made it to my first stop: Wente Vineyards. It was my goal, as a first time visitor to the region to pay homage to the families that helped to CREATE it. What I instantly notice WAS all of the outdoor space. A perfect spot to hang out with friends and family, and make a fun afternoon of sipping on Wente Vineyard Wines. Grab your favorite Chardonnay, since, lets be honest, Wente is responsible for 80% of the Chardonnay clones found all across California, and enjoy the afternoon. The Studio also has their own Wine Tasting Bar, where you can partake in a variety of flights and more. Definitely worth spending an afternoon there. Hours of Operation: 11am to 5pm Thursday-Sunday. After exploring around Wente Vineyards, I then headed over to Concannon Vineyards to honor homage to another Winemaking family that has been pretty Vital to California. The first thing you instantly notice as you drive up to the Vineyard is the House that sits stoicly on the land. Yes, the house that James Concannon resided in. The house was built in 1885, and still stands on the property today. 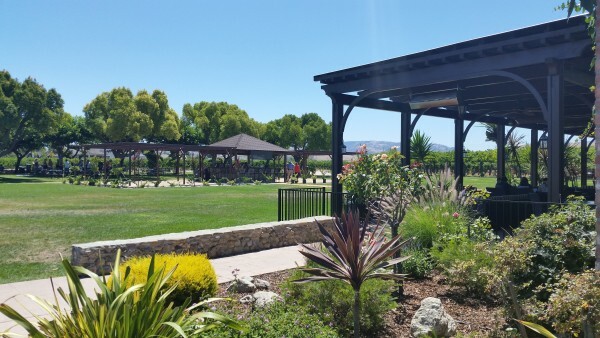 The Estate also has gorgeous picnic grounds to reserve, and is host to Underdog Wine Bar, a place to spend an afternoon enjoying lunch or dinner as you enjoy some of your favorite Livermore Wines. After exploring around Concannon, I then crossed the street, drove a few blocks, and stopped into Steven Kent Winery. For those that may not know, Steven Kent, has a huge following within the Livermore Wine Valley, but more so, his family has left a legacy throughout California, as the Mirassou family brought the first Pinot Noir grapes to the land. 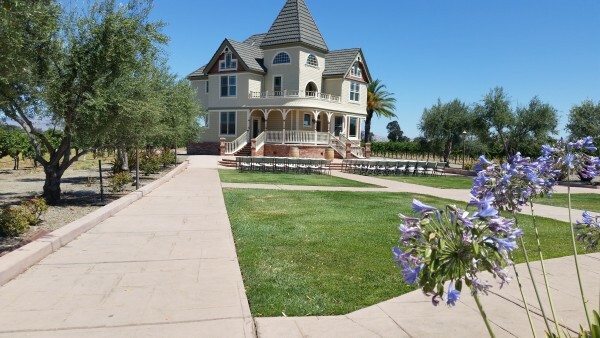 As Mirassou Wines was taken, and also trademarked over the years, when Steven decided to start his own winery within the land he grew up around, Livermore, he landed upon his own name, Steven Kent. The Steven Kent Winery is very simplistic, but to be honest, when you visit this winery, it’s not about the winery nearly as much as its about the Wine. When you enter, you truly taste the difference in the wines. And to me, exactly the reason WHY this is a must visit when visiting Livermore Wine Valley. 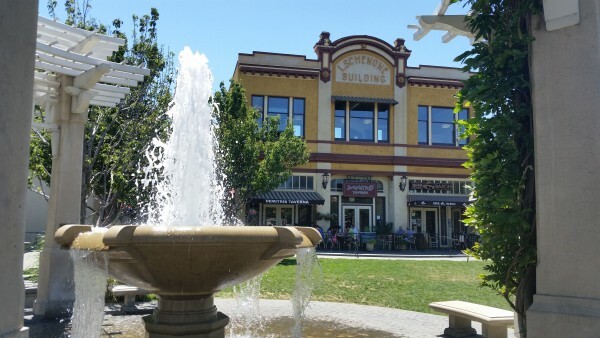 After a day of Wine Tasting, a stop into Downtown Livermore or Downtown Pleastanton should be on your list. For cute little boutiques to restaurants and wine bars, the downtown areas are growing immensely! This was not so much the case just a few years ago. A true look at the growth of this area in just the past few years! There are over 50 Wineries in the Region. 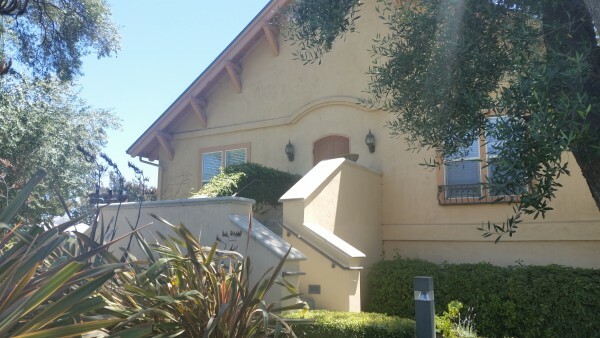 When you can visit you can easily pay homage to the families that helped to create the Livermore Wine Valley Regions like I did, or you can explore more intimately with smaller, family owned properties. There’s a little something for everyone within this region. The next article will focus on the Taste Our Terroir Event that takes place in Livermore Wine Valley every July!